We are authorized distributors of LR-Druck Germany, and Additel USA, we can supply products like calibration comparison pumps, digital master pressure gauges, process calibrators, temperature simulators, differential pressure gauges, dead-weight testers, ... more information. We are authorized distributors of ADAM UK balances, we keep stock of many models. Furthermore, we supply dead-weights of different accuracies (E1, E2, F2, F1, M2, M1,...). 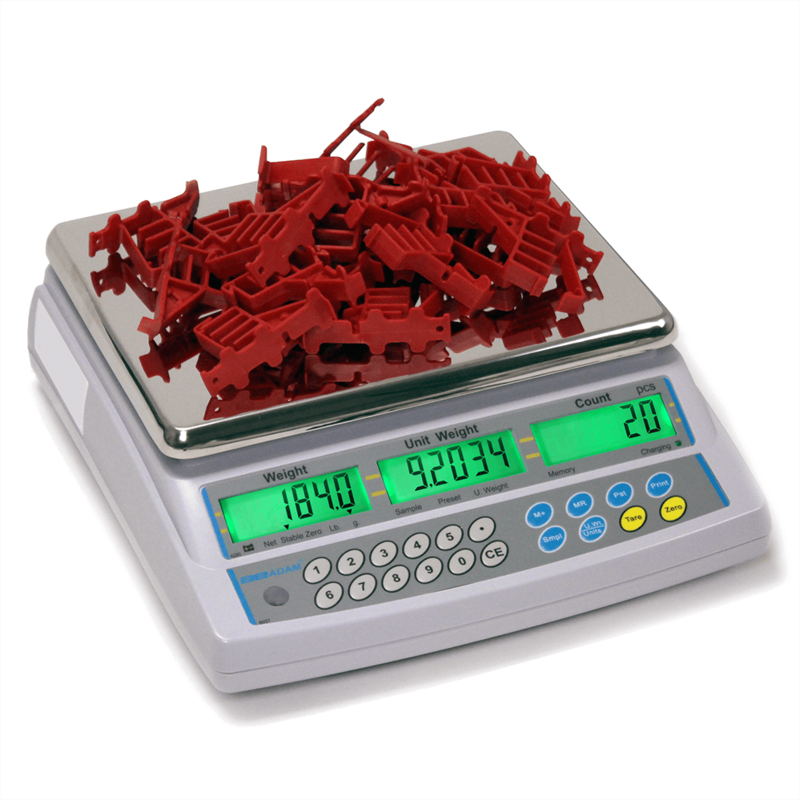 We supply weight comparators for dead-weight calibration.